Derwent Reservoir will be hosting a Great British Sailing Challenge event on the 11th and 12th May. The GBSC is a series of handicap racing events that take place throughout the year. The racing is tracked using GPS trackers fitted to every boat. 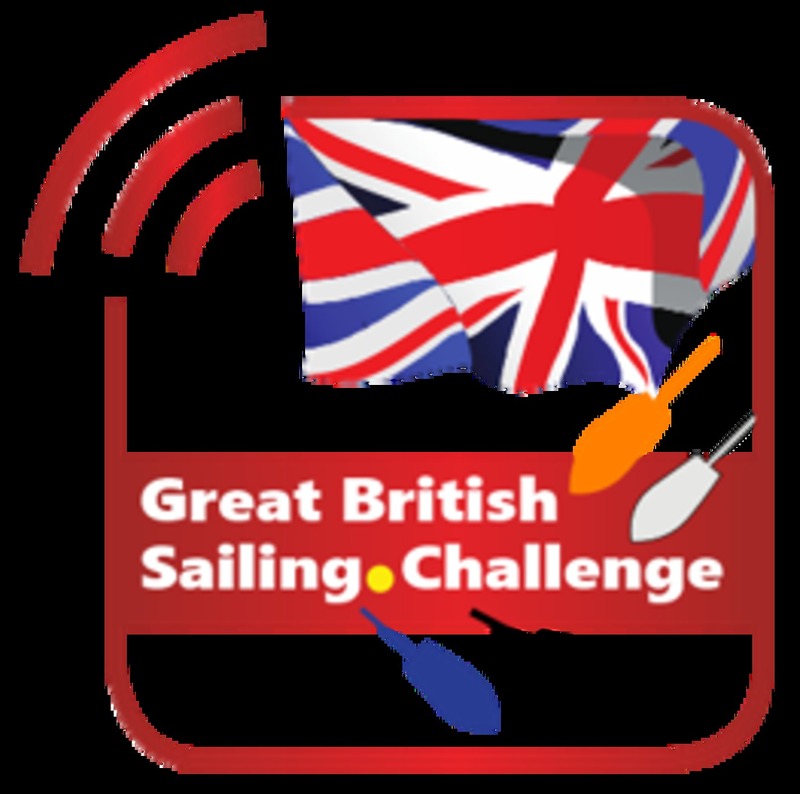 You can find out more about the Great British Sailing Challenge from this article https://www.yachtsandyachting.com/news/210617/Great-British-Sailing-Challenge-launched. The Derwent Reservoir event will be open to any sailing dingy with a Great Lakes Handicap of less than 1359 (faster than an RS Tera Pro). You can find out your handicap here http://greatlakes.org.uk/resources/Great%20Lakes%20Handicaps%20%202019-20.pdf. Members of DRSC can enter the event for a reduced entry fee of just £15. Please get your entry in as soon as possible using the link below. This is a private link for use by DRSC members only to get the discounted entry. There will be the Commodore's reception and a live band on the Saturday night so please join us for what promises to be a great event.